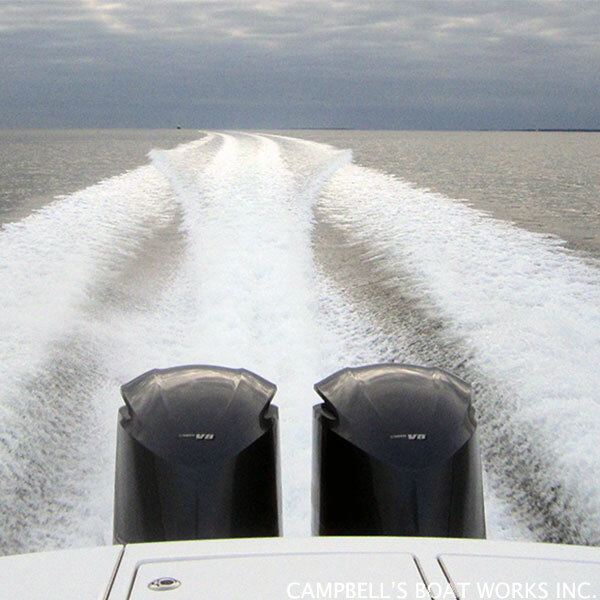 Welcome to Campbell's Boat Works! Located Minutes Over the Bourne Bridge on Cape Cod! We know the boating season is too short as it is. Our extensive service and repair options keep our customers out on the water longer in boats that run great and look good enough to turn heads as they go by! Our full service yard is outfitted with all the specialized equipment and expertise needed to provide complete and top quality boat and engine care, from spring commissioning to mid season outboard repairs, to hauling, winterizing, and storage. We offer all the services you'll find at the large waterfront boatyards and marinas, topped off with a focus on building lifelong customer relationships earned by providing unmatched personalized service and attention to detail that cannot be found elsewhere. Have a mooring? We are the largest mooring service and licensed inspector and installer on Cape Cod providing mooring system sales, installations, town required inspections, and winter stick maintenance from West Falmouth to Buttermilk Bay in Bourne. And our marine store is stocked with the largest inventory of mooring equipment around including used mooring gear such as mushroom anchors and buoys. We are equipped to provide high quality, full service, repair, maintenance, hauling, and storage for your boat, motors, and all the systems and bells and whistles in between. From spark plugs to bottom paint, we have the experience, equipment, and attention to detail it takes to keep your boat running and looking great. Come Visit Our New Marine Store! WE ARE OPEN YEAR ROUND, AND IT IS NEVER TOO EARLY TO START THINKING SPRING!!! The store is stocked with all your boating necessities from bottom paint to spark plugs to bilge pumps. We have shipments of new items and inventory arriving now through Spring as we prepare for Spring and Summer 2018! 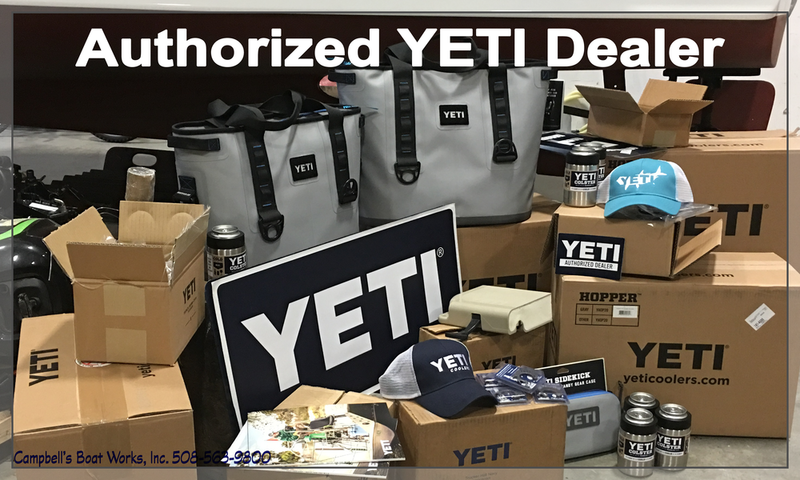 We think our location will be a big help and time saver to boaters in our area and we want to have the brands you like and the supplies you need in stock. Come in and let us know what you'd like to see on our shelves!